Opana is now almost universally sought out by opiate addicted individuals. This drug is a little newer and may not sound as familiar as OxyContin or Vicodin, but it creates the same type of “opiate high” as those drugs (and heroin). Opana is especially notable for it’s potency (and thus, proclovity for addiction and overdose). The Chicago Tribute recently focused on the growing problem of Opana abuse in rural areas of America. Opana, a narcotic painkiller that contains oxymorphone, is one of the highly addictive drugs that are part of the nation’s current epidemic of prescription drug abuse. Scott County in Indiana is an example of the type of rural area that has been hardest hit by Opana abuse. Located in southern Indiana, the county has a population of about 24,000. According to county coroner Kevin Collins, at least 9 people have died from prescription drug overdoses so far this year. Most of these deaths were caused by Opana. Last year there were 19 overdose deaths in the county, amounting to about half of all cases investigated by the coroner. “We’re seeing a lot of 25-year-olds who are dead for no apparent reason,” said Collins. Opana is referred to on the street as Octagons, Stop Signs, New Blues and a variety of other names. Unlike OxyContin, Opana pills can be crushed and then snorted or injected for a heroin-like high. Law enforcement officials attribute the rise in Opana abuse to the reformulation of OxyContin (the brand name for oxycodone). In 2010, the maker of OxyContin was pressured into making the pills harder to crush. Many former OxyContin abusers who have turned to Opana may be unaware that it is more potent than OxyContin and is associated with a great risk of overdose. Until a few years ago, the most abused drug in small towns was methamphetamine. Prescription painkillers are now more widely abused than meth and the Centers for Disease Control has reported that more people are dying in the U.S. from prescription drugs than from cocaine and heroin combined. Prescription drug abusers obtain drugs by doctor shopping or buy them from dealers or from people with legitimate prescriptions. According to Scott County Sheriff Dan McLain, one Opana pill can bring up to $90 on the street. Small towns also have their share of unethical doctors who will write prescriptions for a fee when there is no medical reason for the drug. In 2010, the equivalent of 48 oxycodone pills per capita were sold in the county – the highest number in the state. Endo Pharmaceuticals, the maker of Opana, has announced that it will reformulate Opana to make the pills crush-proof. In the meantime, the crushable form of Opana is still readily available. Since Endo’s announcement, rural areas have seen an uptick in pharmacy robberies that involve Opana. Opana is potentially deadly upon every use and those who are getting caught in the web of opiate dependency should seek treatment for opana addiction. For more up to date information about opana, refer to the American Addiction Foundation page about Opana. Opana is a drug that was created initially to combat the abuse issues that arose with Purdue Pharma’s most popular and addictive drug, Oxycontin. Unfortunately, this drug is abused often just like its predecessor. People often crush the pills and then chew, inject or snort them. Newer formulas have been made to be crush-proof, so they can’t be ingested quickly to get high. This version can drive a person with an opioid addiction to the streets to get their fix. Opana is the brand name for oxymorphone hydrochloride. Like Oxycodone, Opana is a narcotic painkiller that is similar to morphine but much, much stronger. Opana should never be taken with food. Opana levels can move dangerously high in the bloodstream if taken with food. This won’t enhance a user’s high, but it can lead to death. When prescribed legally by a doctor, Opana is meant to help with the treatment of moderate to severe pain. Opana also has an extended-release form known as Opana ER. Opana is known to cause overdoses because it only gives the user a “quick” high, leaving them trying to maintain the high with extra amounts of the drug. Although the high is relatively short-lived, the drug is twice as potent as Oxycontin. Opana is frequently prescribed to burn victims, people coping with cancer, and others with serious pain. Unlike Oxycontin, Opana is more of a sedative than a drug, which gets users “high”. While it has a period of euphoria when it is taken, it is much shorter than other pain pills. Users who are chasing this high will get addicted quickly as they develop a tolerance to the drug. It can be extremely habit forming as the user begins to develop a tolerance to the drug, requiring more and more of it to get the same feelings. Most of these nicknames are based on the pill’s appearance. People who use Opana and have used Oxycontin in the past may be unfamiliar with how strong Opana can be when it kicks in. This can lead to overdoses. Disorientation, trouble keeping a conversation up. Opana overdoses are life threatening and can seem to happen quite suddenly. They can happen quite suddenly. If you or somebody you love takes Opana regularly, please make sure that you keep naloxone, an opioid antagonist that’s meant to reverse overdoses, on hand. While naloxone can help reverse an overdose, medical help is still necessary as the medication can wear off and other complications from overdose may occur. Opana abuse will often lead to addiction. As a highly potent narcotic, Opana is often abused by people trying to chase the “high” it gives. As a person uses the drug more and more, they need higher amounts to get the same effect. This causes changes in the body and the brain that lead to addiction on both a physical and mental level. A person who is addicted to Opana or other opioids may exhibit changes in their lifestyle, appearance, and health. They may shun social events where they would be uncomfortable when high, and may spend more time alone. Some people seek out other drug users to get high with, and may even resort to criminal behaviors like stealing or doctor-shopping to get more of their drug of choice. An Opana addiction can be quite uncomfortable when the user is unable to get their drug of choice. Withdrawal symptoms are painful and may feel extreme. Withdrawal can include sweating, shaking, mood swings such as anxiety or rage, diarrhea and painful cramps and other physical manifestations. For this reason, it’s recommended that a person who wants to get clean from Opana do so in a safe and therapeutic environment such as a detox facility. Do you or somebody you love have a problem with Opana or other drugs? Hope is a phone call away and you don’t have to go it alone. Thousands of people break free from Opana or other opioid addiction every year and find a way to reclaim their lives. You can, too! The treatment for Opana addiction is similar to treatment for other types of opioids. 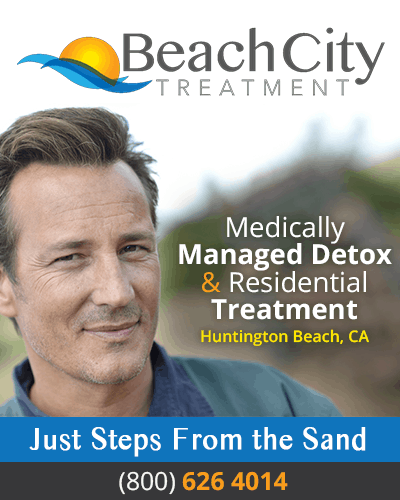 Detoxification is required to overcome withdrawal from physical addition, followed by residential drug treatment, addiction therapy and follow-up counseling. Learn more about your options with a confidential phone call. Call one of our addiction specialists today to learn more about getting free from your addiction. 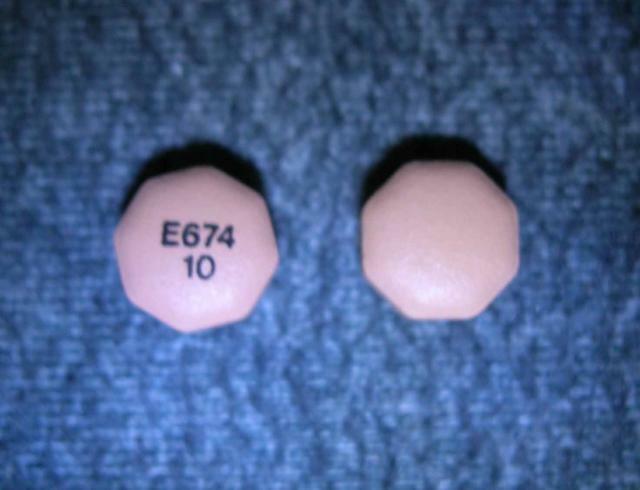 For more information about the signs symptoms and dangers of opana click here.